On the eve of what marks the 60th anniversary of the day that the Little Rock Nine integrated the public school system in Little Rock, Arkansas, I reflect on the impact that Black Girls Cheer has made in the spirit industry. 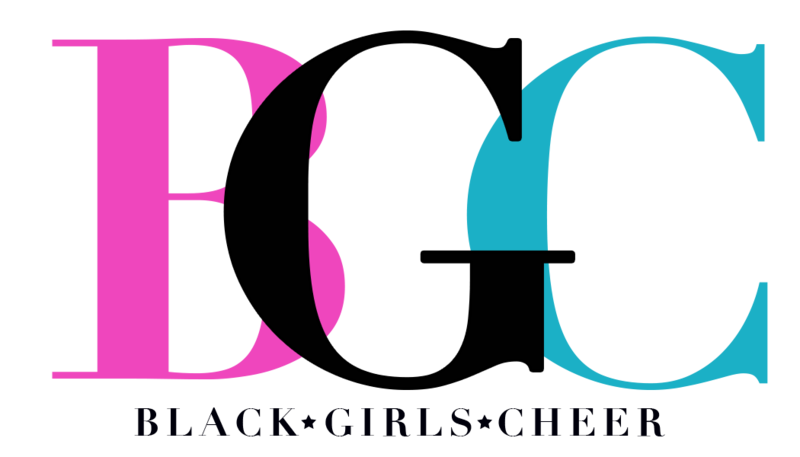 To reiterate the mission, Black Girls Cheer was founded on the principle that Black Girls Cheer and do so much more!  Black Girls Cheer seeks to give voice and visibility to our athletes of color in ways that we haven’t seen before. This movement was founded on the ideal that it is necessary for our athletes that they see themselves represented in our sport. And Black Girls Cheer has done just that. This organization has created an avenue through which we are now seeing our athletes represented in branding as well as higher skill levels. 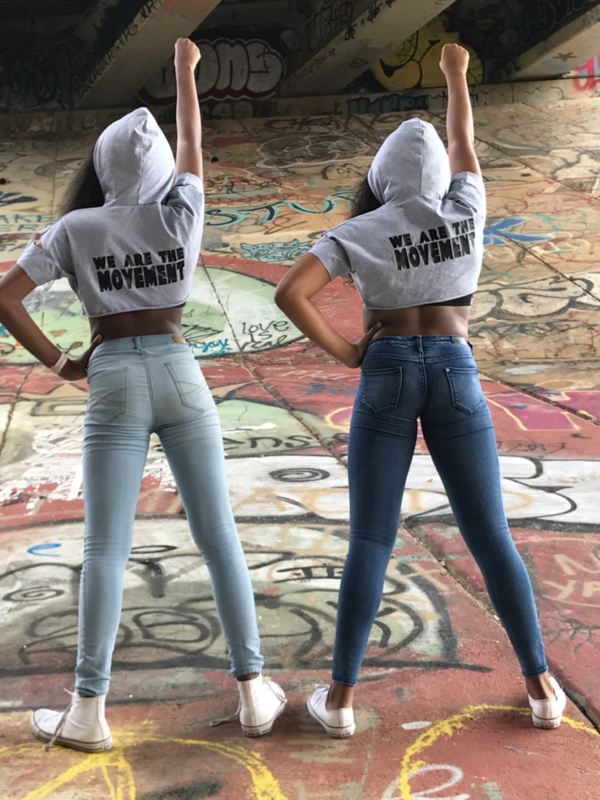 Our founders have said often that when this started, they had no idea that the Black Girls Cheer movement would be what it has become today. With the exponential growth that we have seen in social media following over the last few months as well as the strong partnerships with key spirit industry brands, we have built a platform upon which our community has been given a voice greater than we could have ever anticipated. The question then becomes…how do we take this platform, continue to build it and use it responsibly? Colin Kaepernick is one of the best examples of someone who courageously and unapologetically used his platform to bring awareness to the state of social injustices. While Colin may not be able to see the complete manifestation of the impact that taking his stand made, it is in his unrelenting bravery that we now see many others kneeling in solidarity. With that said, as difficult as some of these conversations may be, even within our group, they are necessary in order to grow and to effect change. In this climate of racial unrest and divisiveness, it is vital that we join together in love and peace, to have difficult dialogue, and to see the viewpoints of our brothers and sisters. This isn’t about one athlete that broke through the glass ceiling or one trailblazer that was able to go where no one else has gone before. This is about the legacy of the collective. This is about giving a voice to those that once felt their voices would never be heard. It is our duty to see this movement to fruition despite the discomfort some may feel. 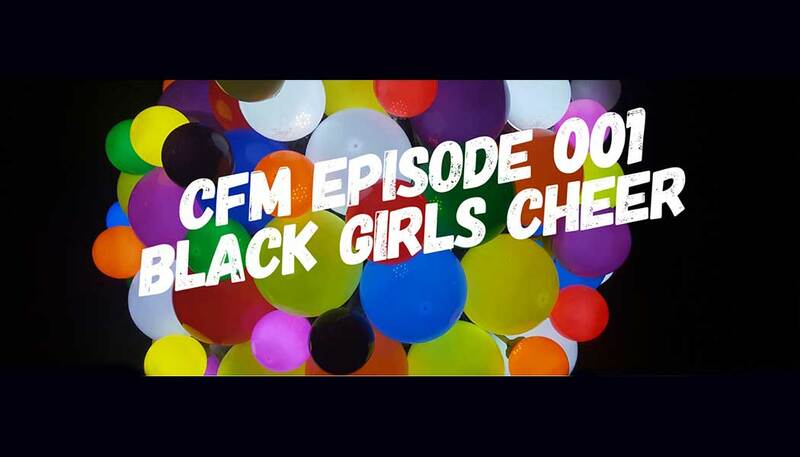 I have a strong inkling that we have only begun to scratch the surface of what we will see from Black Girls Cheer. This we do in love, unified and for equality.